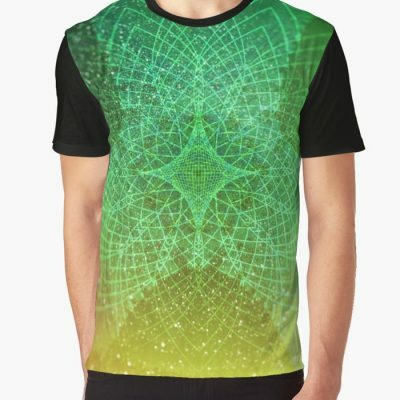 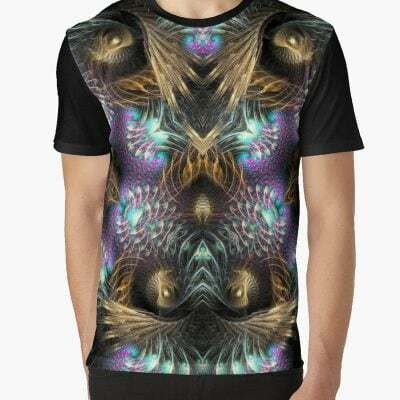 For the magical fractal of fantasy and fairytales…. 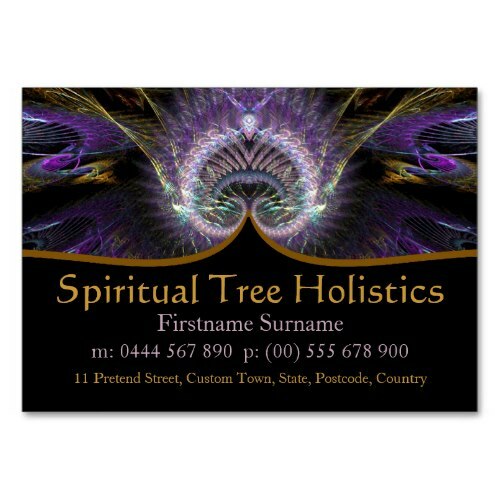 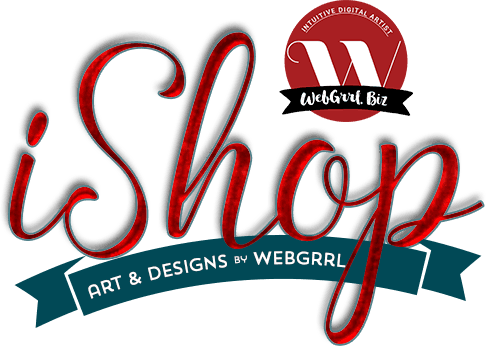 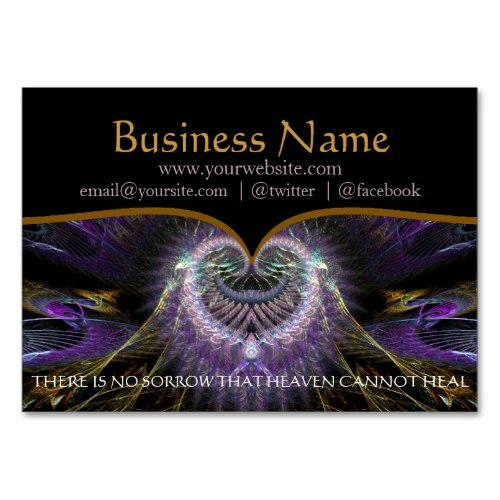 fractal art incorporated into this business card template, that you can easily customize with your text. 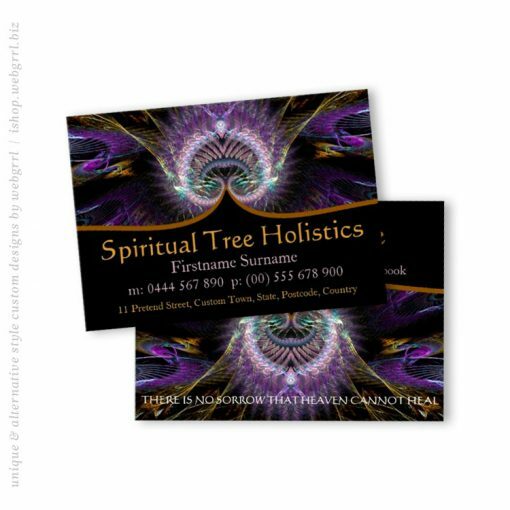 All of my New Age energy designs, makes a great business cards for those in the New Age, Healing, Clairvoyant, Holistic industry and business including Yoga Teachers, Natural therapy, health & beauty, spa, therapeutic, clairvoyant, Reiki, massage and all within the new age and holistic and also for arts, fashion, jewellery designers, market and/or etsy seller + more.